Simply complete the following form for a digital copy of our guide. 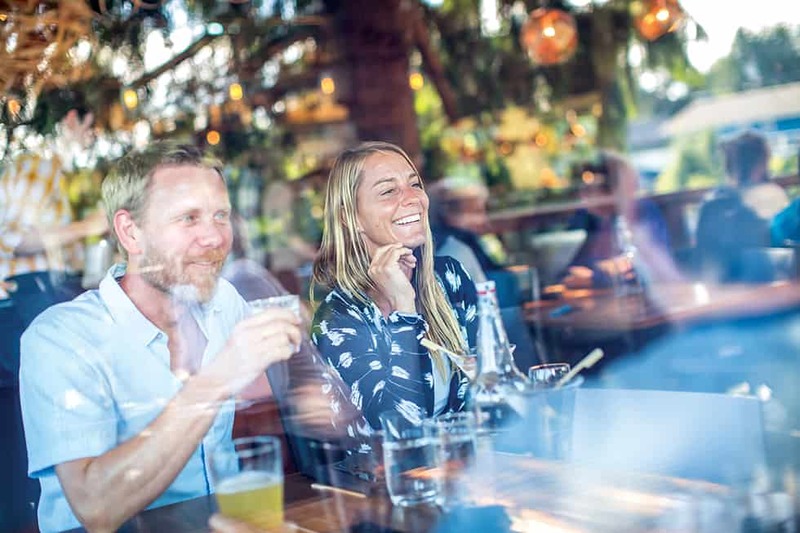 What activity are you primarily interested in experiencing in or around Tofino? 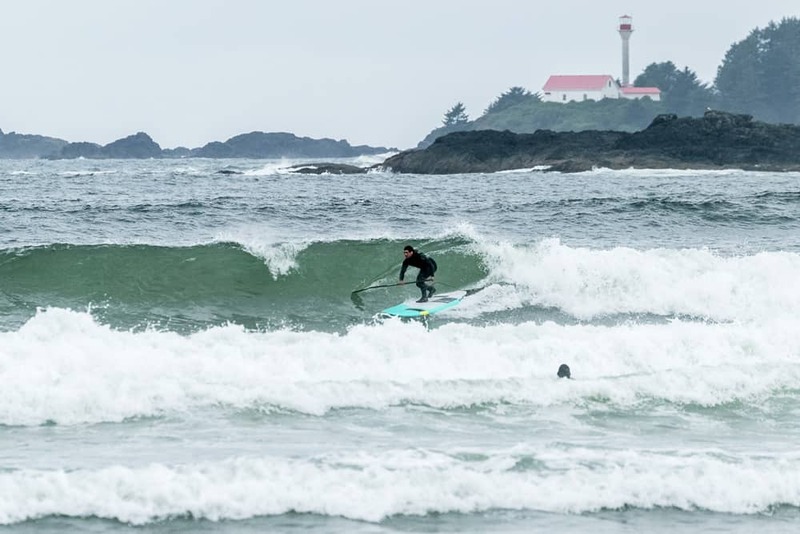 What other activities are you interested in experiencing during a Tofino vacation? *We take your privacy very seriously and would never share, rent or sell your information.